150g (5oz) Icing Sugar + 3 tsp for extra and dusting. 1. Preheat the oven to 180°C/160°C fan/350°F/gas 4). Place bun cases into bun tray. 3. Mix together the butter, caster sugar, flour, baking powder and eggs until smooth, add in the crushed walnuts. 5. Once you have the correct balance, spoon into the individual bun case and place in the oven on the middle shelf for about 15 minutes (or until golden Brown and they spring up when pressed in the middle). Take out of oven and place on cooling rack. 7. 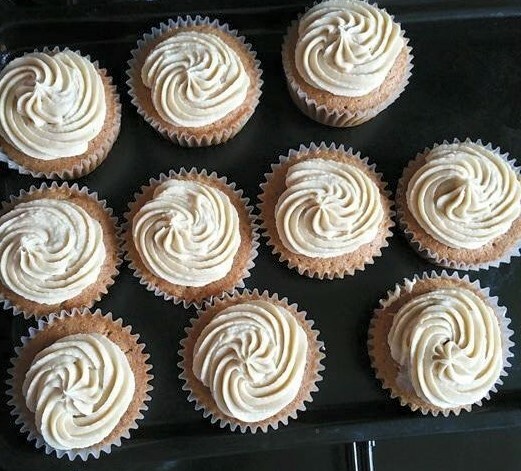 Place the mixture into the piping bag and pipe onto cooled cupcakes, place the halved walnuts (optional) for decoration and dust will remaining icing sugar. 8. 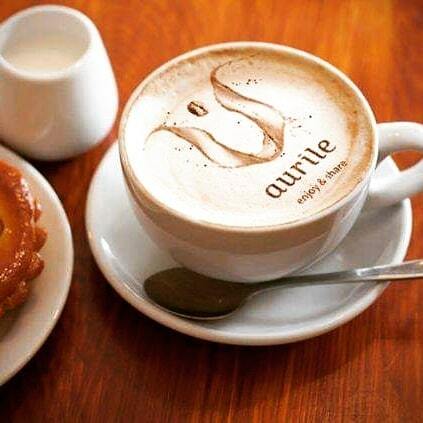 Enjoy your cupcakes with a cup of Aurile coffee. Your can purchase your own Aurile Coffee here or why not open a free FM Preferred Customer account and purchase it at wholesale and get it shipped to your door next working day! Have you tried making making these yet? 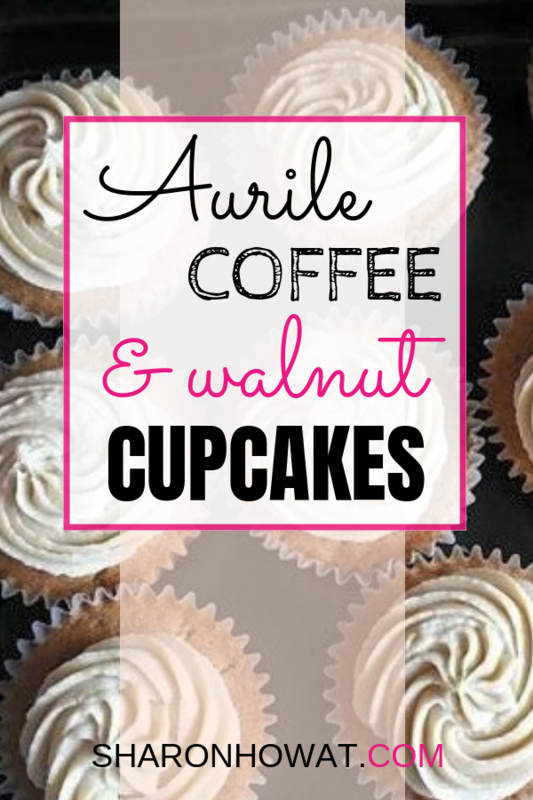 Whats your favourite Aurile coffee flavour I’d love to know - drop me a comment below and happy cupcake making!